< China Filter Paper Factory, Air Filter paper, Oil Filter paper, Fuel Filter paper, China Filter paper manufacturer, Filter paper exporter, Filter media, | Anping Jincheng Filter Paper Co., Ltd.
Used in Transformer filter elements. Thickness and basic weight can be as requested. 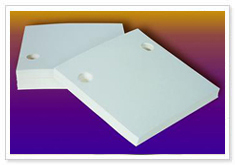 350 x 350mm, 400 x 400mm, 500 x 500mm, ...... can be as requested. 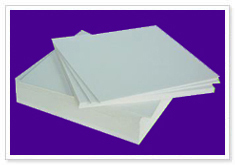 We have quality Transformer Oil Filter Paper, and other oil filter paper.